The greatest pleasure a restaurateur gets from the products and services his or her establishment offers is the sheer expression of enjoyment and appreciation of the customers. Whether the customer comes by themselves or with a group or with family for special occasions, the result remains the same. That a well fed, well served customer is a happy customer. 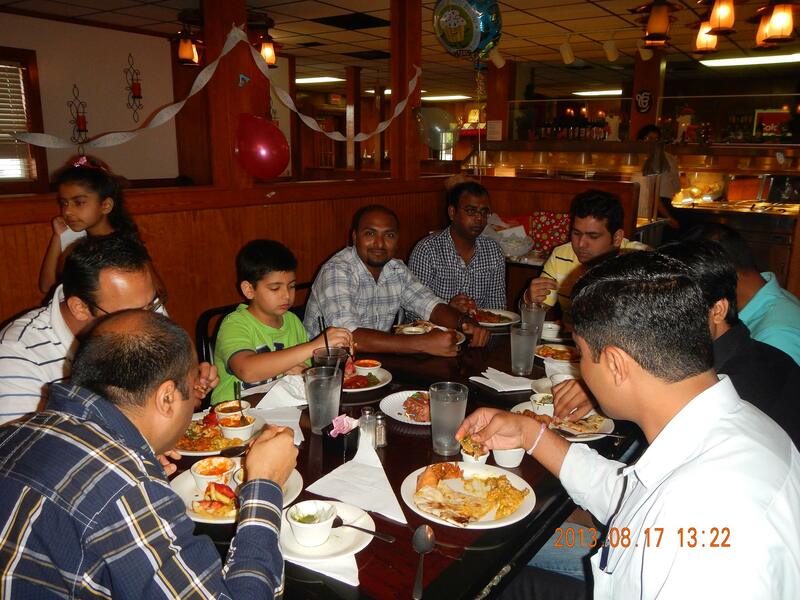 We want all our customers to be happy diners. We painstakingly spend time to refine our spice blends, to prepare authentic dishes, to serve the dish only when all flavors compliment each other rather than overwhelm and not before. 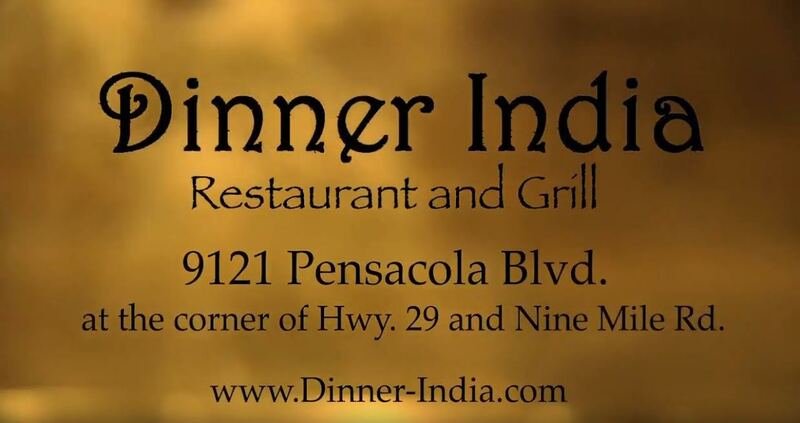 We look forward to serving you here at the India Palace. It is always our pleasure to serve you.